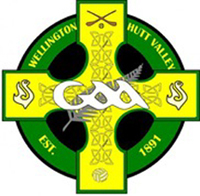 After the Christmas and New Year break, the folks in Wellington GAA got back to action this week with the second competition of the 2011/2012 season. Last Wednesday evening the Summer ’12 Mixed Gaelic Football Sevens threw-in with 12 teams competing in this five week seven a-side first competition of the year at Ian Galloway Park, Wellington. The Garage who won the league before Christmas were back in action and here tell us how they got on and talk about the highlights from Week 1, including a new hurling initiative, is Wellington GAA Chairman, Donal Kavanagh. Donal’s guest this week is departing club secretary and Tipperary native, Gareth Lynch. GaelicSportsCast, since December 2009, has been offering a FREE service to the many loyal listeners and visitors around the world. 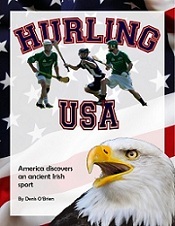 So folks, as we try and keep you abreast of what’s going on within Gaelic Sports around the world, and, prepare for some exciting new stuff coming in April with a bit of luck…….Please remember to put a few bucks in the Donation Box.